The holiday shopping season is officially in full swing and sales are expected to be up 4.1% in 2018 according to the National Retail Federation. As Christmas rapidly approaches, brands are knee-deep in holiday campaigns to drive sales and increase end of year revenue. Although sales are up overall, Black Friday’s in-store sales are down 9% from 2017 and brands are forced to be more creative with their advertisements and how they market to local customers using digital and mobile optimization. 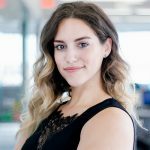 As a creature of habit (and marketer), I continually catch myself paying close attention to the innovative way brands utilize digital marketing to get customers to convert — and this holiday season is no different. Whether it’s an expertly placed ad, eye-catching design or some clever copy – I’m always intrigued by how brands personalize their marketing online and in brick-and-mortar stores. Geofencing is no longer solely relegated to cute Snapchat (RIP) location filters. Brands are now recognizing the importance of this tool more than ever and optimizing their apps for location-targeted, mobile marketing. 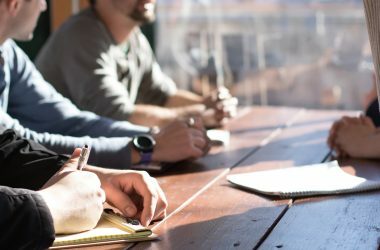 This technique allows you to set unique boundaries around brick-and-mortar stores and send targeted push notifications, text messages, or emails to customers once they step into that boundary. A brand might also geofence a competitor’s store and target their customers with relevant, in-the-moment ads. Moreover, using geofencing allows brands to track exactly how many store visits a customer has each month, how long they stay in the store, what departments they visit, and what they purchase. 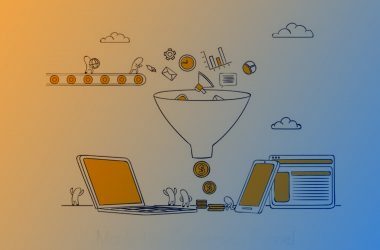 In other words, it’s the perfect breeding ground for collecting insights and creating sophisticated, targeted local campaigns. 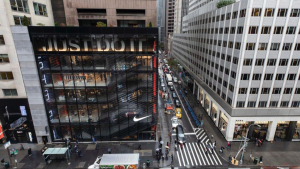 A really good example of how far geofencing has come is Nike’s new flagship store in NYC, which is open just in time for the holidays. This season Nike is offering customers a slew of features through their app using geofencing. 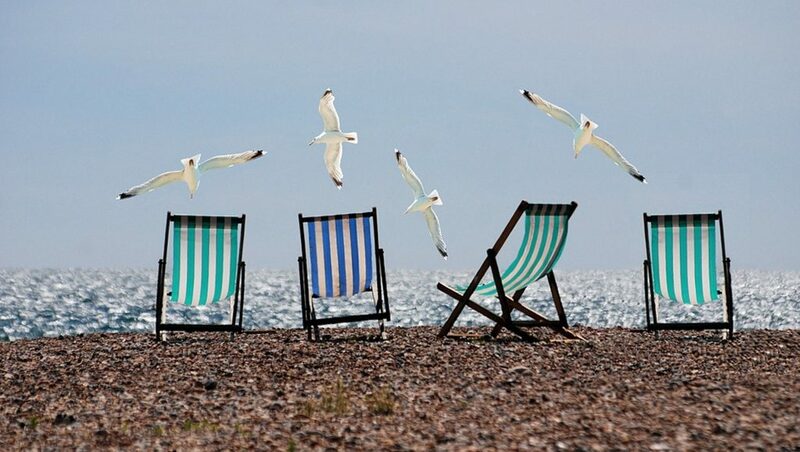 This season, brands certainly understand the importance of appearing where their customers are online, which is why weather triggered advertisements are on the rise. The use of real-time data enables marketers to personalize messaging quickly and effectively. 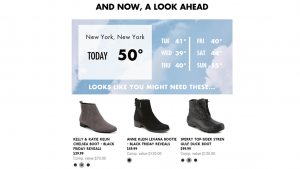 This Black Friday, DSW targeted customers with a weather-triggered email campaign based on location and real-time weather. This level of personalization is exactly what customers want — they aren’t just in the market for items anymore, they want experiences. 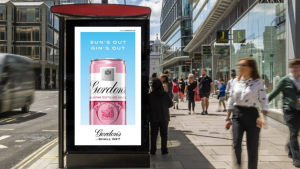 Diageo, a producer of spirits, is putting a technological twist on more traditional advertising by placing weather triggered ads at bus stops, parks, and subway stations. A trend that will continue into the holiday season. With AR/VR spend projected to reach $53 billion by 2022, it’s no surprise that some businesses are getting in on the action now. GOAT, a sneakerhead’s reselling paradise, introduced a $10K Black Friday raffle campaign that encouraged customers to venture out into the real world. The brand created geofences around their brick-and-mortar partners and historical sports sites across the city — gamifying the raffle process and engaging customers in a new way. 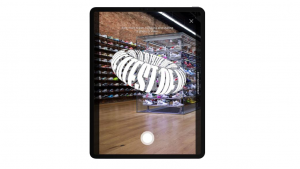 In order to redeem their entries, customers had to activate and share AR objects on social media. Great post. Loved the insight it gave.